Great video about Aurora pens! For all those Aurora pen fans, and those yet to discover this Italian brand’s wonders check out this 5 min. video about how the pens are made. A trip to the inside of Aurora’s pen factory in Italy! Have an “Extra” good time with Montegrappa!! A series inspired by the artist’s greatest masterpieces! 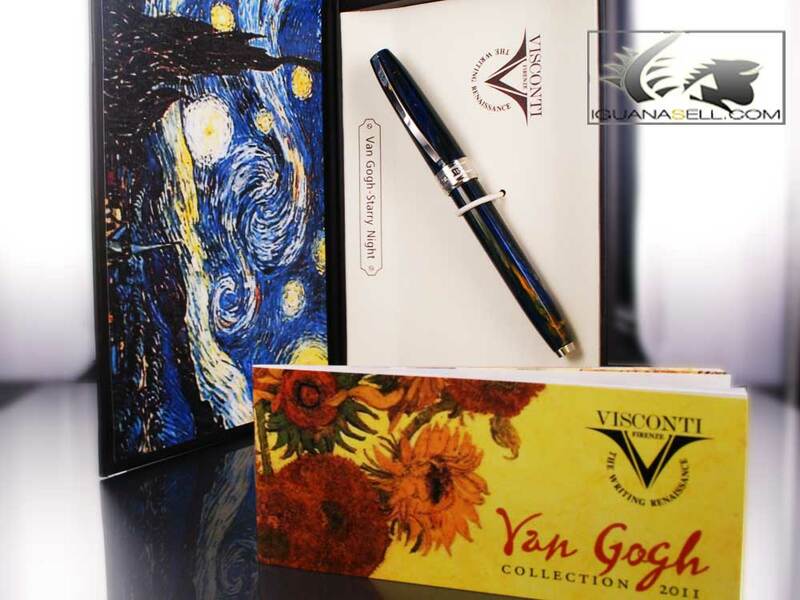 The Sunflowers, The Room in Arles, Starry Night,… Amazing paintings that give life to these beautiful fountain pens. Be part of the creativity and sublimity of french art every time you write! 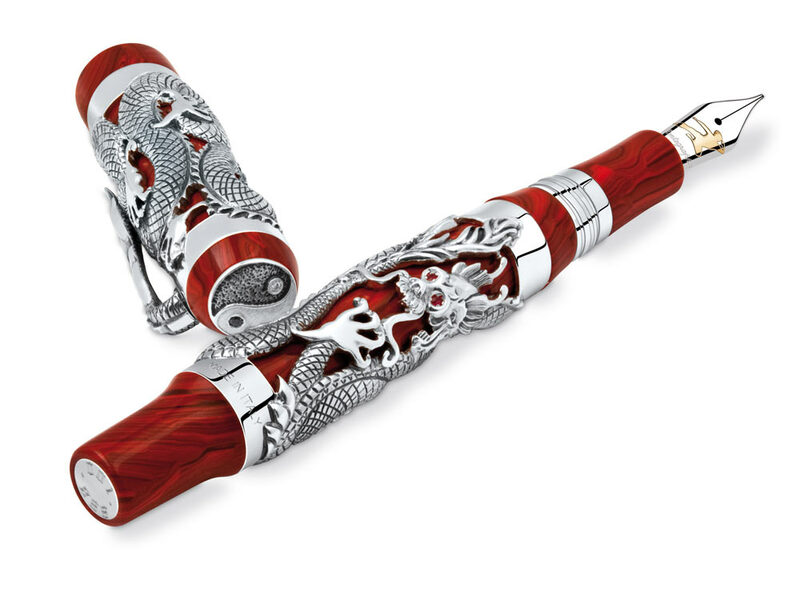 Montegrappa Bruce Lee Limited Edition! The soul of martial arts in a fountain pen! Dragons, fire and flying kicks. An explosive combination in a truly powerful pen. Feel the balance! Available now at www.iguanasell.com, visit our webpage for more details!